BREVARD COUNTY, Florida – The number of cases of the Zika virus that have been confirmed on Florida's Space Coast increased by 150% on Tuesday, raising the total number of confirmed cases in Brevard County, Florida from four to six. As of July 14, 2016, there have been 250 confirmed cases of the mosquito-borne Zika virus in Florida - all of which have been travel related. While local transmissions have not occurred in the Sunshine State, local transmissions are possible if a Zika infected visitor or returning traveler is bitten by Florida mosquitoes that then spread the virus to other people they bite. 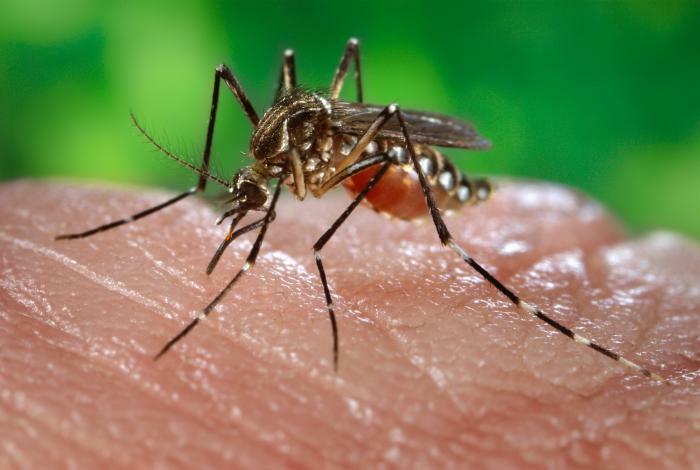 However, a recent NASA study predicted that locally acquired outbreaks are most likely to occur in Florida during July during peak mosquito and travel season. Although the Zika virus pandemic has afflicted much of Latin America and the Caribbean and is most likely to gain a foothold in the continental U.S. through Florida this summer, President Barack Obama and Congress have not enacted any travel restrictions from those countries. Just last month, the Florida Department of Health announced that there has been the first confirmed case of microcephaly in a baby born in Florida. Florida counties where the Zika virus has been detected as of July 14, 2016 (excluding 43 pregnant cases):testing in commercial laboratories.